I’m on a bit of a journey with the bushcraft and have a growing fascination with ancient technology. Simple, effective, natural. 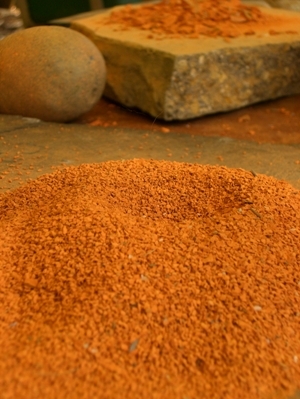 My latest experience saw me getting down and dirty at Guy Mallinson’s Woodland Workshop on a Primitive Pottery course. I had the woods to myself for an hour before the lovely Hen of Heart and Soil arrived. The lowering sun cast deep green shadows beyond the Bodger’s shelter, the trees ringing with bird song. Level pitches set among the deciduous wood are the most perfect way to experience one of Guy’s workshops. 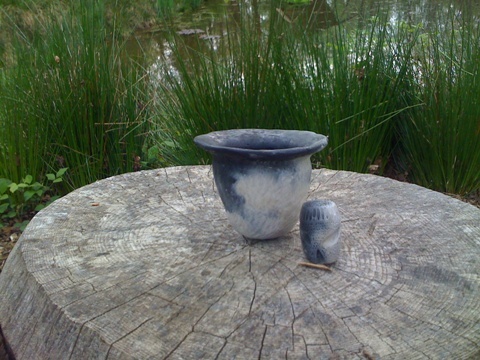 The primitive pottery course is run by Adam Hendley, a delightful young man, passionate about outdoor living, ancient technologies and reconnecting to nature, especially with children. He has a vibrant, inclusive style that I found immensely infectious. His keenness for sharing information, knowledge and experience went far beyond the confines of the course material. 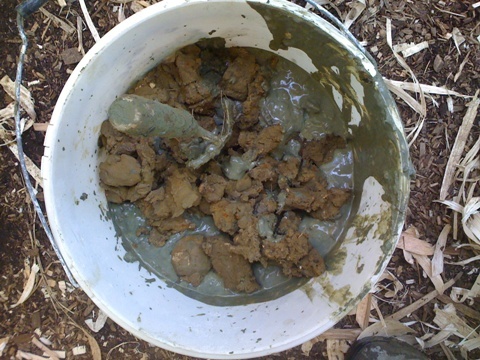 We dug the clay out of the stream, processed it, practiced shaping and fired our pots. It took two days to go from streambed to usable pot (we supped cider out of them once they’d cooled – for experimental purposes, obviously). We got nature under our fingernails, clay-slip scaling up our arms as it dried. We heated and smashed quartz and shells for temper. We cleaved ash logs with froes and axes to the right thickness for building our kiln. 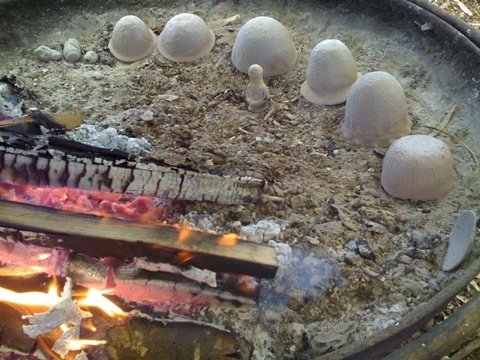 Got smoke in our eyes as we turned our pots to heat evenly early on in the firing process. And laughed and sang, sharing stories of our life experiences. I do tend to harp on a bit about adults connecting to nature and how, with our frenetic lifestyles, we don’t give this thought enough time or action. And I can see it might be difficult to make that first step outdoors if much of your adulthood has been spent indoors at the office, at home, at a restaurant/bar/club. Level camping pitches, hot outdoor shower (with the largest shower-head! 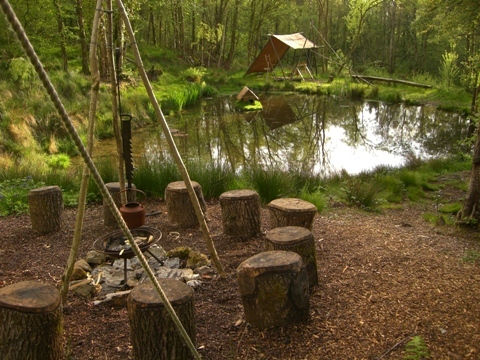 ), composting loo with reed bed system, full on kitchen and kettle ready to boil, tipi and wood burning stove; traditional outdoor comfort with a hint of 21st century technology. And the biggest bonus? The Nettle Pickers. 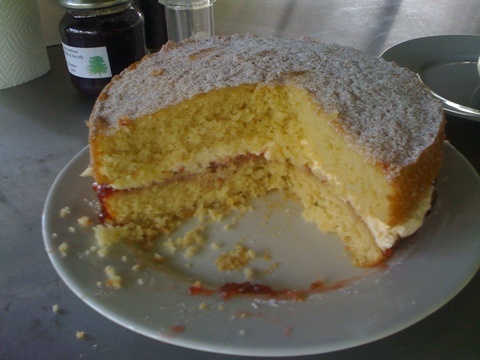 Cooking lunch for hungry potters and delicious cake for afternoon break…you won’t go home with an empty belly, that’s for sure! You can read Hen’s review of the course, with some great pictures and the ubiquitous rainbow hat on the Heart and Soil blog. 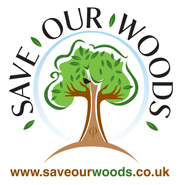 Find out more about Guy’s green wood working and primitive pottery courses. Sounds like a fantastic couple of days – and you had good weather for it, which is a bonus! ‘Tis the very same – highly recommend a visit if you get the chance. The workshops are excellent, the food is outstanding and the company…well…is what you make it! Man that looks fun. I would love to do that! ANd your photos are beautiful! Thanks for the great posts, much appreciated! I hope we see you here in the Woodland Workshop again soon. 10 guests Chair making in the sun this week – bliss! Wonderful! Inspiring even just to know that there’s more and more of these things going on, reconnecting, re-learning and deepening into the slow crafts of life. Oh! That sounds totally fantastic! You remind me of my last bush fun sleeping in a magical teepee in Takaka in NZ and having a candlelit bath in a grove of manuka bushes in an old cast iron bath with a fire underneath it and a cold water hose to cool the water. Your pot is gorgeous! Well done you. What a beautiful souvenir, hand made by you, of a soulful time. I must just run outside immediately and take come big deep breaths! Thank you. Bye! It was a magical time – especially the hour by myself sinking into the deep embrace of the earth. Where is this place located? It’s all so beautiful! It’s at Guy Mallinson’s place. Highly recommend a visit. They offer camping too.